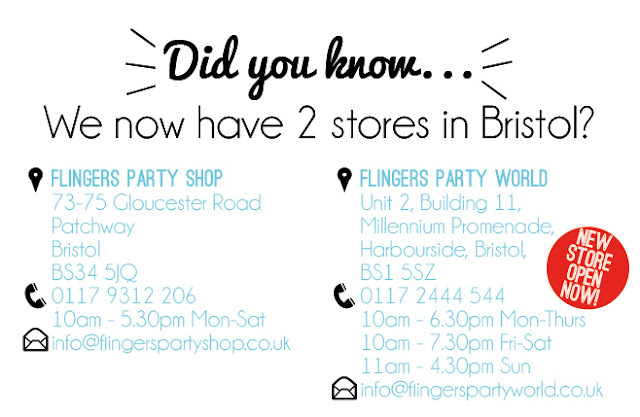 Did you know that we're opening a brand new party superstore in Bristol City Centre? Come along to Flingers Party World on the 18th August on Bristol Harbourside for our summer launch party. Join us and celebrate over drinks, nibbles and entertainment too. 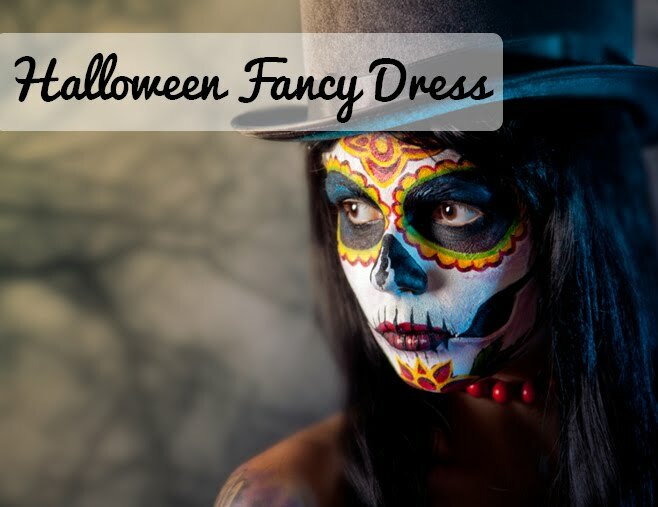 Plus you will receive VIP discount on the night! With over 25 years experience in the party industry, we know exactly what you need to throw the perfect party! And our wealth of expertise has allowed us to expand with the opening of our 2nd Bristol store. So come on down and join us on Millennium Promenade for a night for Flingers fun!